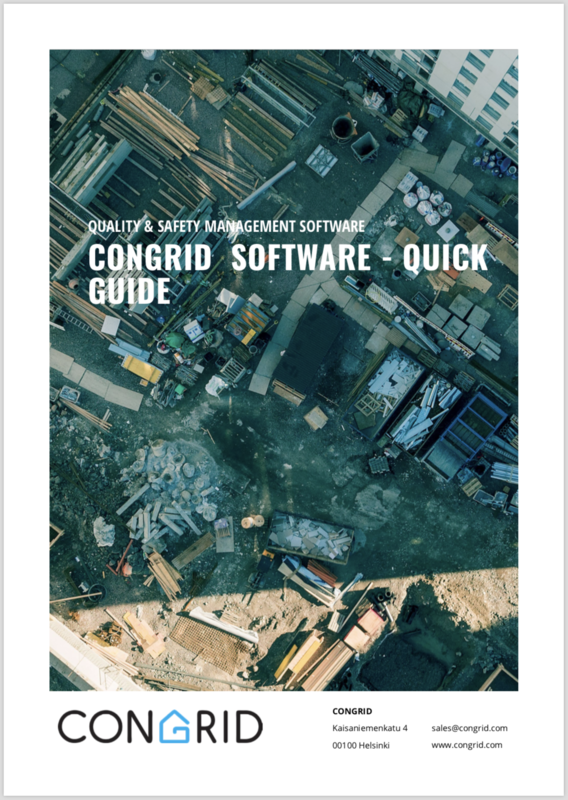 Fill Your contact information to try Congrid software for 30 days. We can create your company a demo project or you can use a real existing project. If needed, we will create a project for You. We also offer using education and consulting on safety and quality. Education on trial period is also possible. If any questions occur during using the software, we'll be happy to help You. 7:00AM - 6:00PM (GMT +2). You will also get our comprehensive Quick Guide.